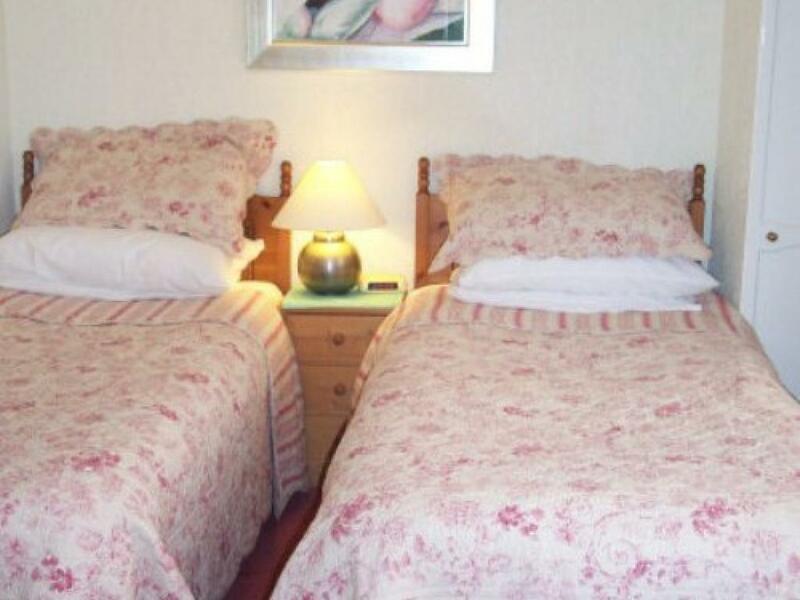 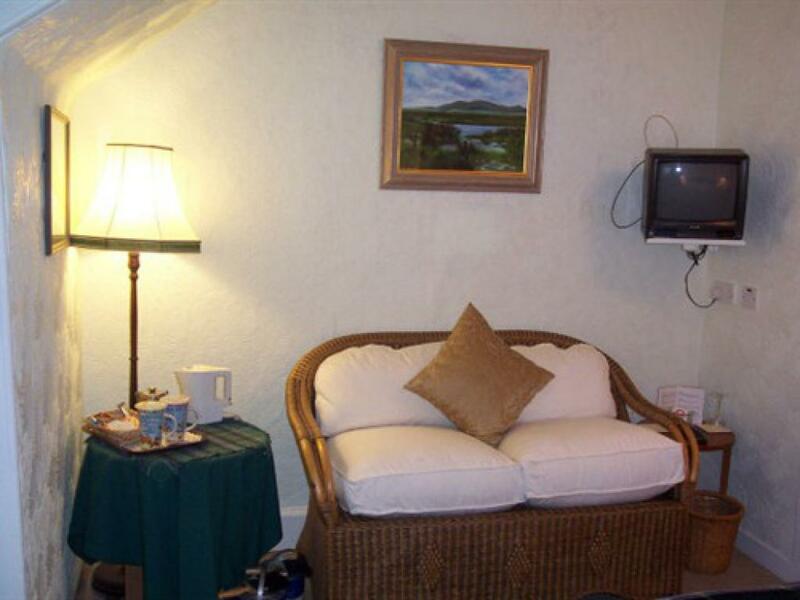 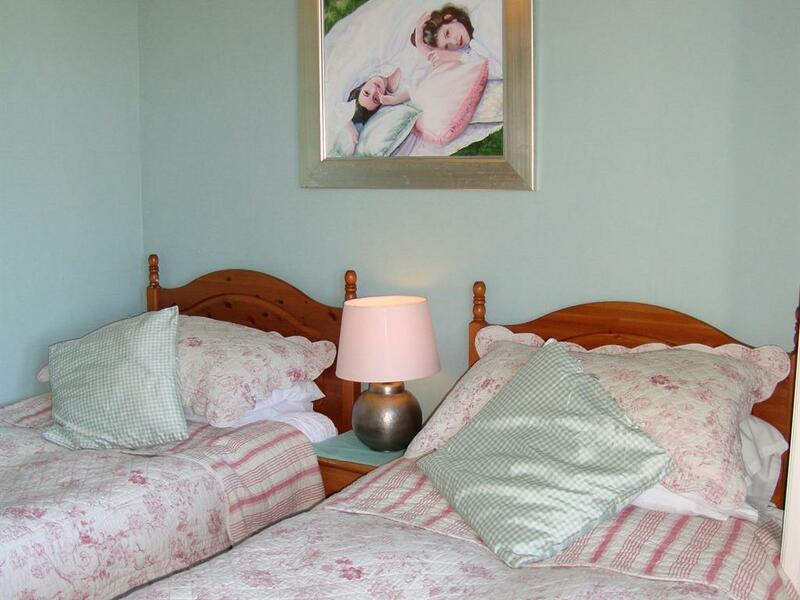 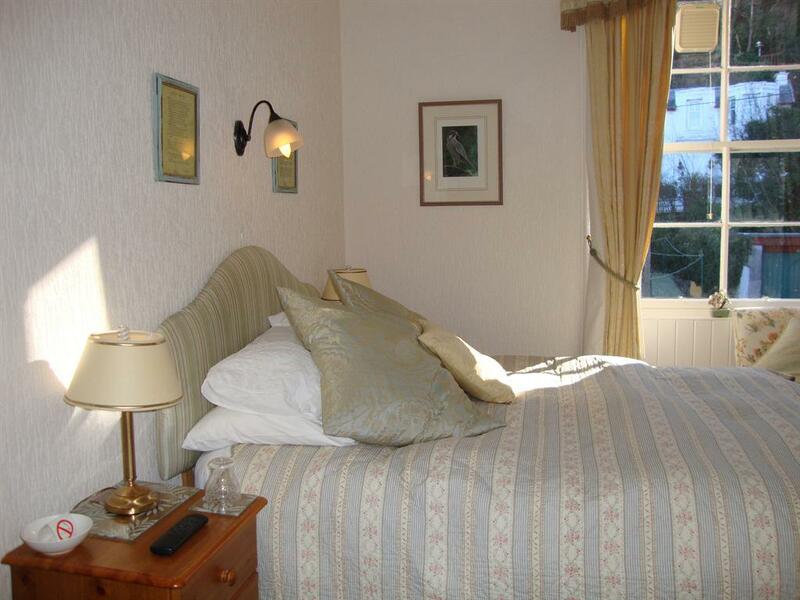 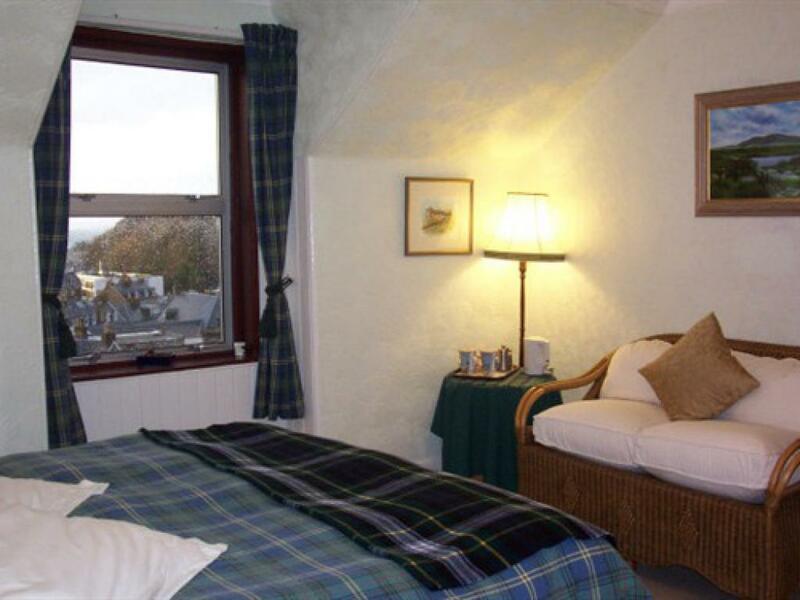 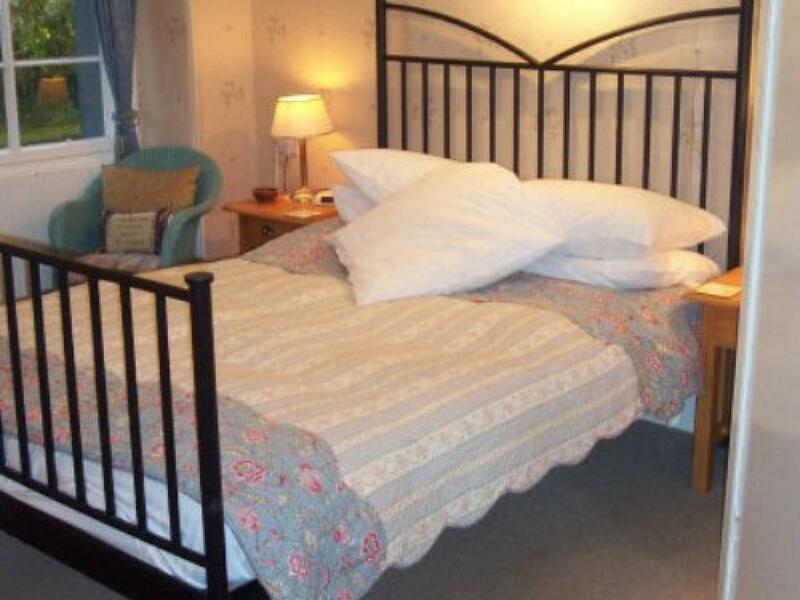 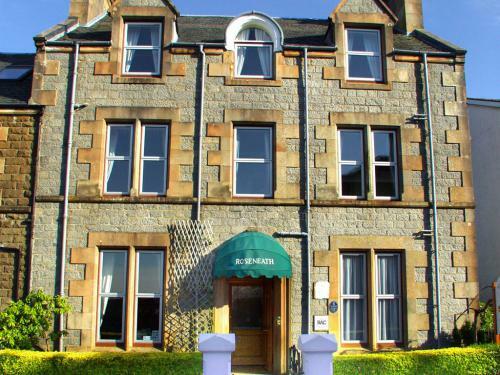 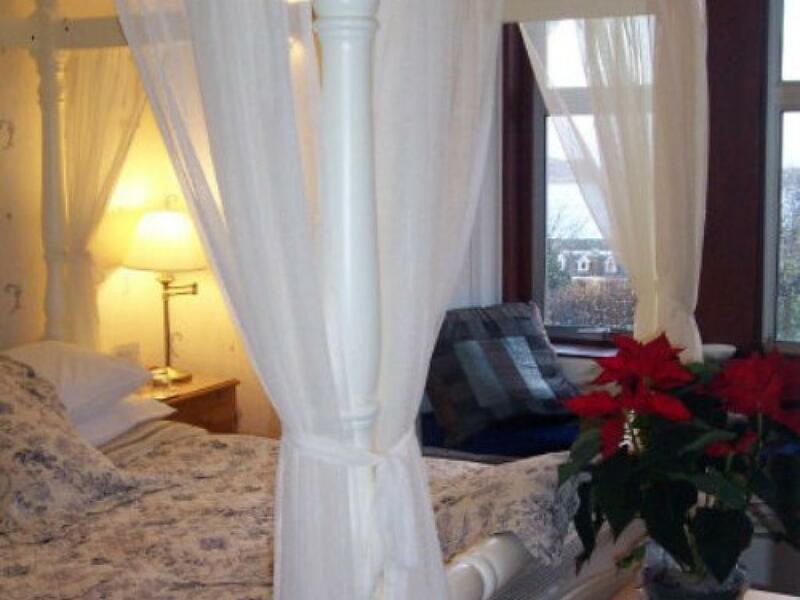 Large front facing twin room with Ensuite and sea views over Oban bay and the island of Mull, tea & coffee making facilities, television, DVD. 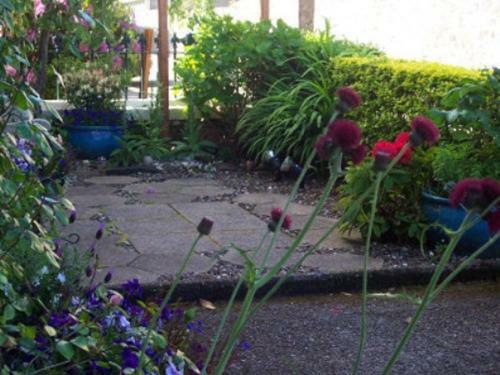 The warmest of welcomes awaits you at Roseneath, home of Sarah Clarke and Robert. Constructed in 1881, when Oban was expanding as a Victorian tourist resort, Roseneath was built as a family home for a Mr and Mrs Porter and their nine children. 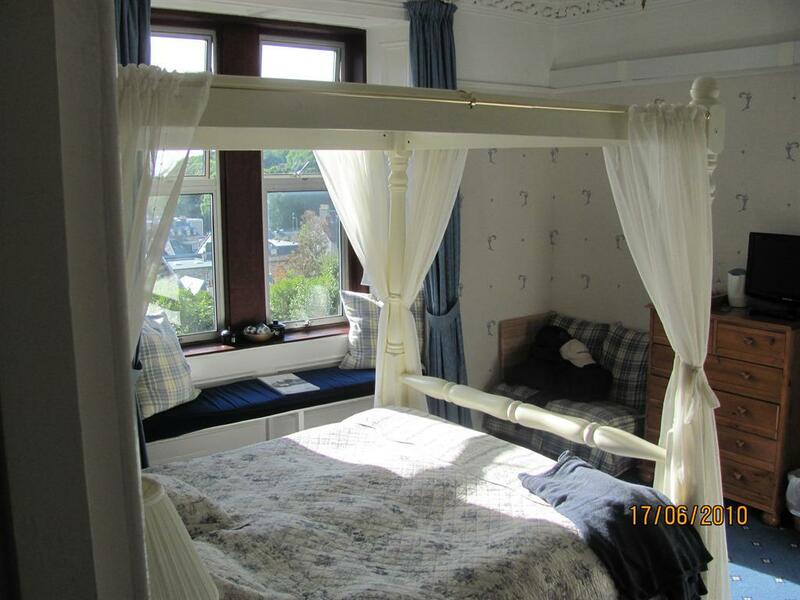 Today the house stands as a testament to the fine craftsmanship of those days, from its solid granite exterior to the beautiful internal plasterwork of the ornate ceilings and splendid original Oregon pine staircase. 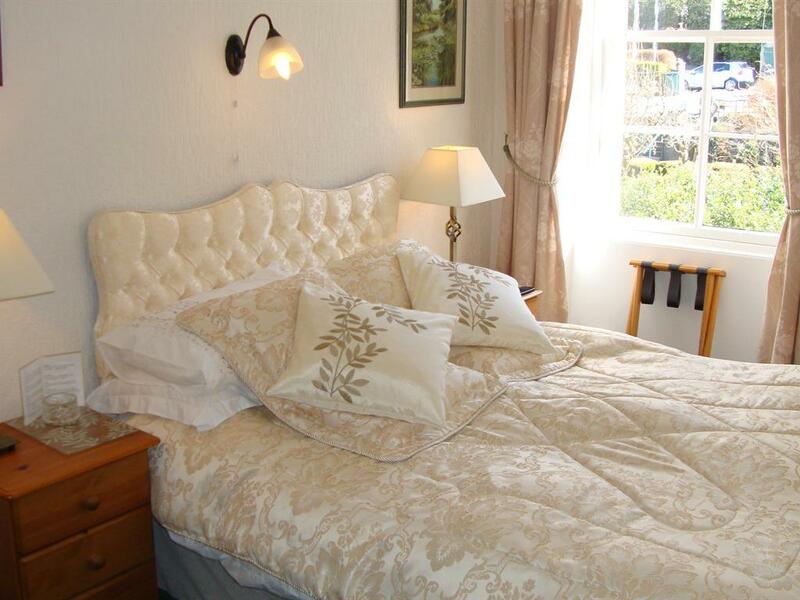 However, there is nothing dated about the service, comfort and facilities offered to present-day guests. 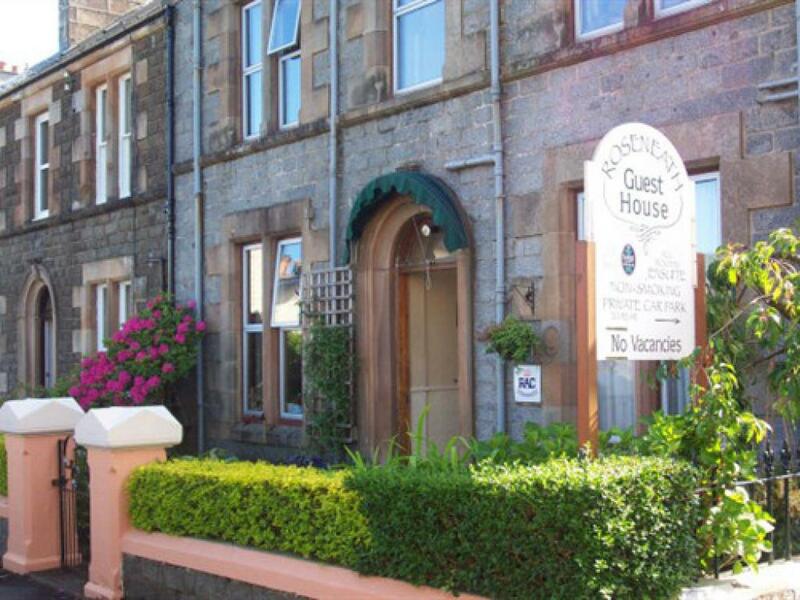 We are happily situated on Dalriach road one street up from the Main shopping area/Restaurants/Ferry/Train & Bus links/Corran Halls/McCaigs Tower and are very close to the Atlantis Sports and swimming pool. 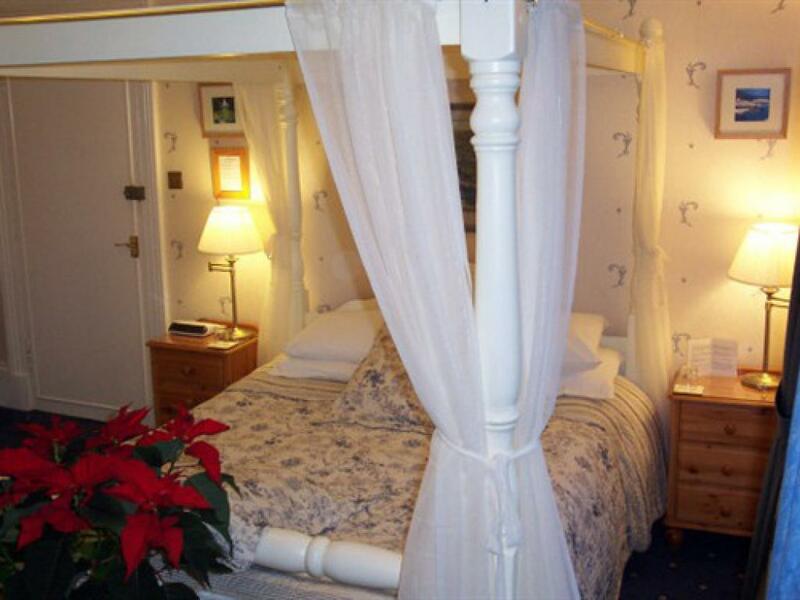 Our passion for home comforts, We offer a relaxed ambience and Scottish hospitality, together with breakfasts with locally sourced ingredients and all that is good from Scotland. 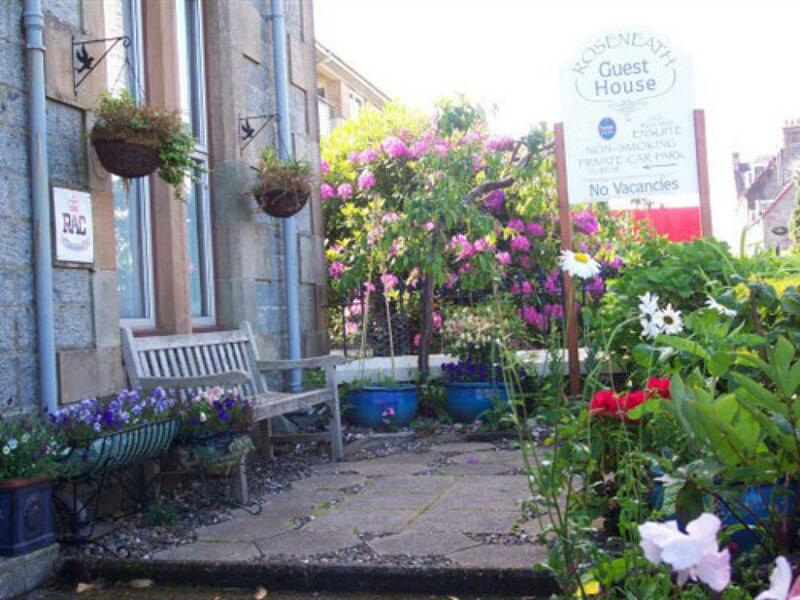 Menus are prepared using, wherever possible, fresh Scottish ingredients and we are happy to cater for vegetarian and special dietary requirements (though we would ask that these be highlighted at the point of booking). 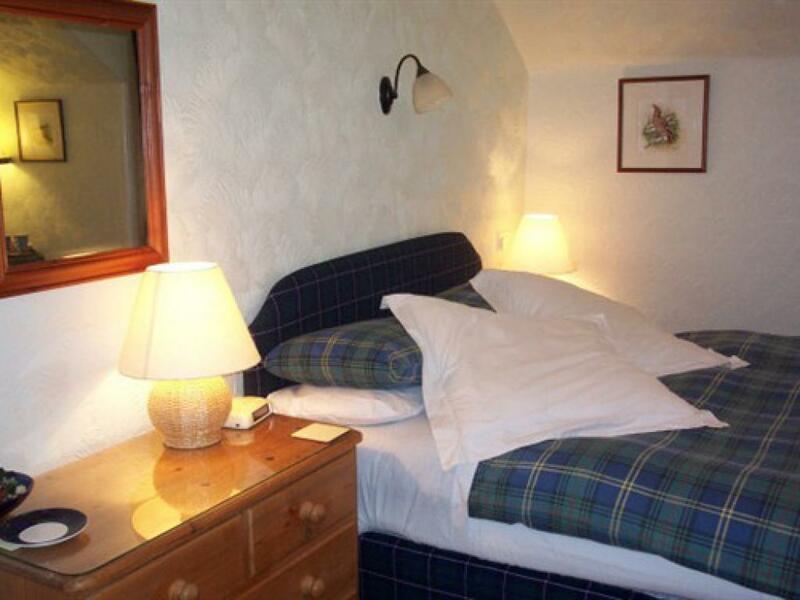 A traditional Highland breakfast is served between 8.00 - 9.00am in the dining room, as well as healthy and continental options, including locally sourced cheeses. 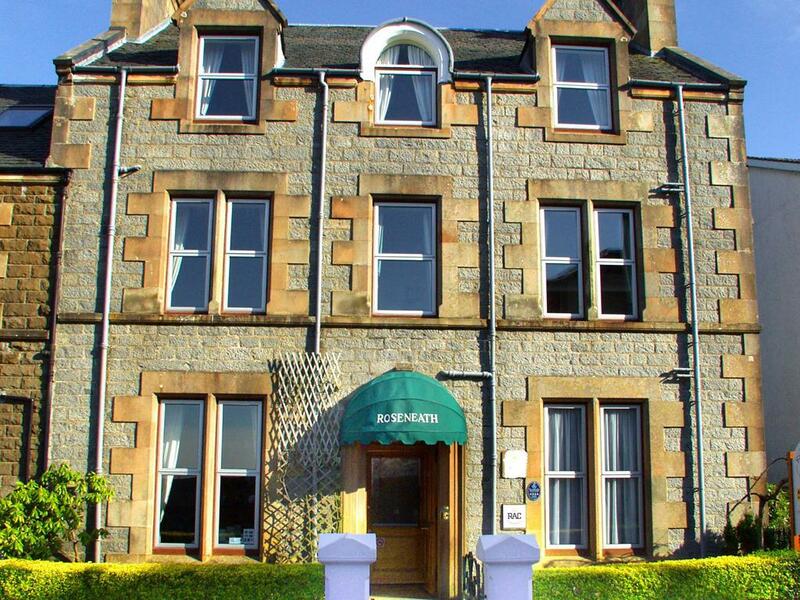 The variety of choice on the breakfast buffet has become quite a feature of Roseneath hospitality. We are happy to provide packed breakfasts for guests who have to leave for early ferries. 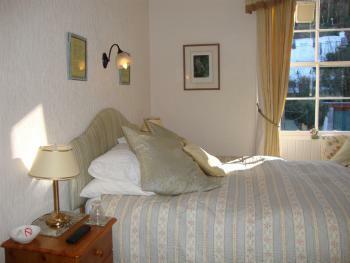 Accommodation comprises 7 double and 1 twin room but we are pleased to welcome single travellers when availability permits. 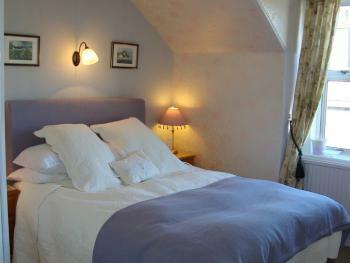 Three of the front-facing suites have the additional advantage of their own private sitting room adjoining the bedroom. 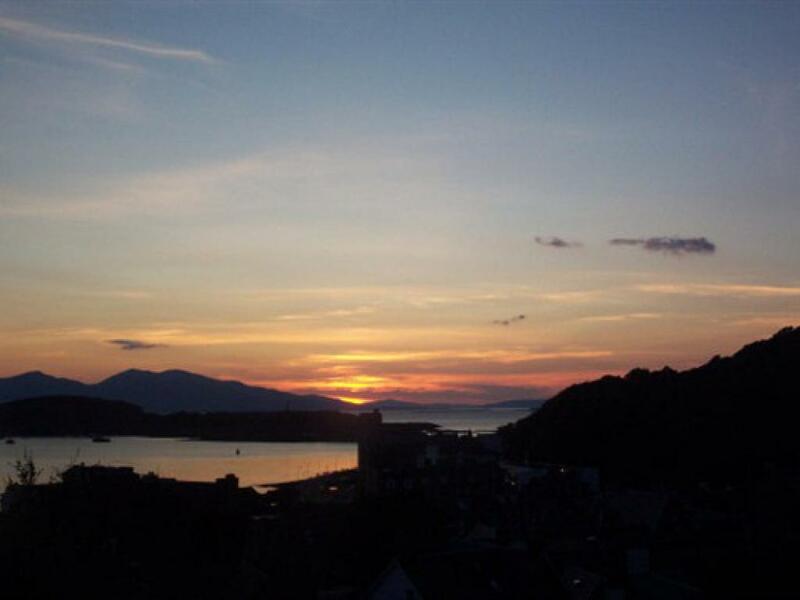 We are happy to welcome guests arriving in Oban on late ferries from the Islands.